On The Border is an original Tex Mex concept that started with a single restaurant in Dallas, Texas. In 1982, three friends opened the restaurant to share their love of border style mesquite-grilled meats, hand-pressed tortillas, and sauces made in small batches. Today On The Border has 157 restaurants in the U.S. and abroad. On the Border catering serves comforting and festive food that’s easy to love. Classic Tex Mex cuisine has deep roots in both Spanish and Native American culture, as noted by History.com. And on the menu, you’ll find all the queso, nacho, and fajita goodness that makes Tex Mex so great. In particular, the platters and buffets allow for great flexibility. You know that handling dietary restrictions can be tricky. But On The Border makes it easy with vegetarian and gluten-friendly menus. Here’s everything you need to know about ordering On the Border catering. A great way to start any meal is On The Border’s Make-Your-Own-Appetizer Buffet. You choose four of your favorite appetizers — like beef empanadas, guacamole, mini brisket quesadillas, spicy chicken wing, and original queso. There are over 20 different choices and lots of options for vegetarians too. The Taco Bar Buffet offers the choice of two types of delectable tacos and two sides. And it comes with chips and salsa. The tacos come either soft or crispy, and include beef, chicken, or veggie fillings. For sides choose from different kinds of rice, beans, salad, and veggies. 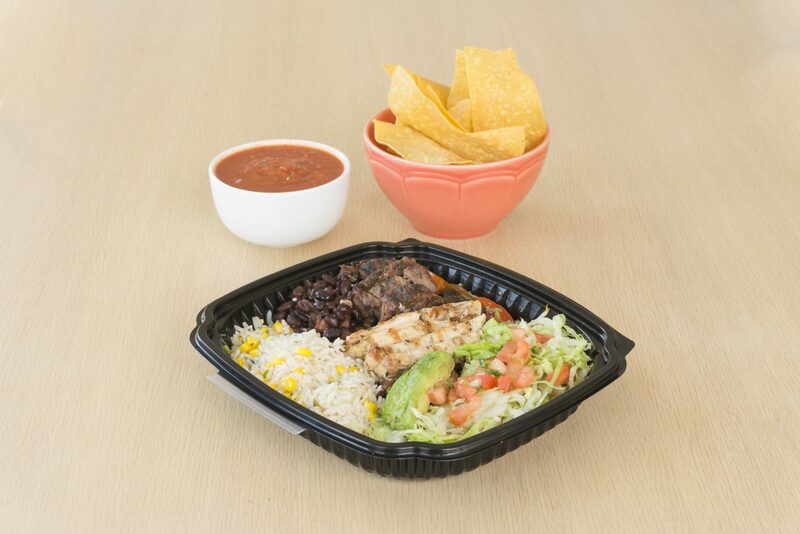 Another favorite entree is the Fajita Chicken Border Bowl. It includes everything you need to build your own burrito bowls, including fajita chicken, cilantro-lime rice, black beans, bell peppers, queso fresco, shredded lettuce, pico de gallo, red chile tomatillo salsa, cilantro-lime chimichurri sauce, guacamole, and lime wedges. Other a la carte options include Chicken Enchiladas, and the King Ranch Casserole Meal. The King Ranch Casserole combines layers of corn tortillas, sour cream sauce, queso, and pulled chicken topped with gooey and delicious melted cheddar and jack cheese. Make sure you also save room for desserts. On The Border catering offers something beyond the typical cookie tray. 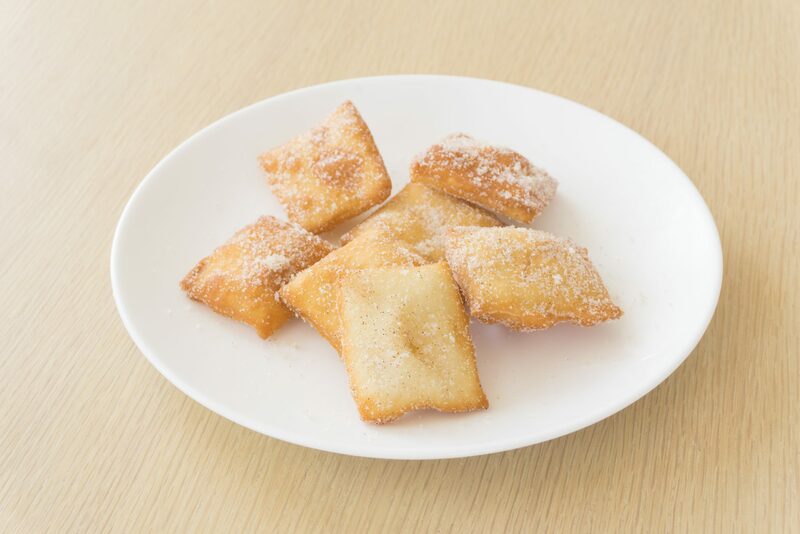 The Mini Sopapilla Platter has miniature cinnamon puff pastries which are served with chocolate sauce and honey for dipping. Other options include Caramel Churros and Chocolate and Walnut Brownies. On The Border catering offers different styles and sizes to fit any group. For happy hour or events with smaller budgets, a large array of appetizers provides the perfect snack. Or, if you’re planning a lunch meeting, boxed lunches are the way to go. The burrito boxed lunch comes with a sauteed vegetable burrito — a flour tortilla stuffed with sauteed vegetables plus cilantro-lime rice, black beans, pico de gallo, and cheese. For training sessions, parties, and longer meetings with breaks, buffets and platters are more socially engaging and encourage mingling. On The Border’s catering also makes it easy to order full meals, if that’s what you’re after. It’s a one-stop shop for appetizers, entrees, sides, desserts, and beverages. And most main dishes come with salsa and chips. Classic Tex Mex has never been so easy, or so tasty. Looking to order for your next office party? Make it a fiesta. Amy Sherman is a food and travel writer, blogger and cookbook author. 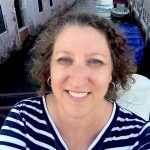 She has written for consumer and trade publications including Cheers, CitySearch, Epicurious, Fodor’s, FoodNetwork, Tasting Table, Where and Zagat. She is author of Williams Sonoma New Flavors for Appetizers, Wine Passport Portugal and A Microwave, A Mug, A Meal. Follow her @cookingwithamy.